USA Swimming, the National Governing Body for the sport of swimming, announced that Nation’s Capital Swim Club (NCAP) has earned the top position in the USA Swimming Club Excellence program for 2017. This is the 3rd consecutive title that NCAP has won under this program, which recognizes USA Swimming’s highest-performing clubs in the development of athletes 18 years and younger. NCAP finished with nearly twice the number of points of second-place finisher, Marlins of Raleigh. NCAP also was inducted into the 2017 Podium Club for achieving a Gold Medal ranking for four consecutive years. In addition to earning Gold grant dollars, Podium Club members also receive a financial bonus from a pool of dollars to be divided equally among the number of teams in the Podium Club each year. Gold standard (equal to the 150th ranked female swimmer in the world from the prior year and the 200th ranked male swimmer in the world from the prior year). Every club that submits an application will be ranked based on the amount of points that its athletes scored under the FINA Points Table, a power point rating system that assigns point values to swimming performances. Gold: The top 20 highest ranked (point scoring) clubs. At least one 18 & under athlete from the club must achieve a Gold time standard. Silver: The top 100 highest ranked clubs (excluding Gold status clubs). At least one 18 & under athlete must achieve the Silver time standard. Bronze: The top 200 highest ranked clubs (excluding Gold and Silver status clubs). At least one 18 & Under athlete must achieve the Bronze time standard. 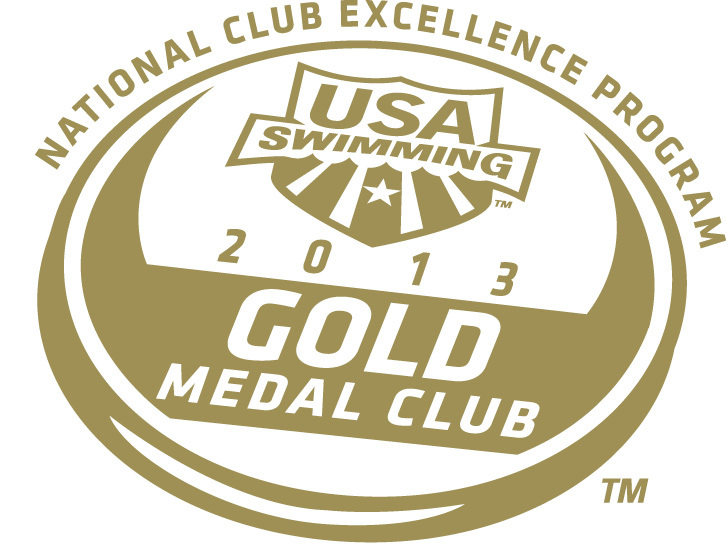 Podium Club: Any club achieving the Gold Medal level for 4 consecutive years qualify for the Podium Club. In addition to the recognition above, USA Swimming recently profiled Machine Aquatics under the Club Excellence Program and has profiled NCAP several times (see here, here , here) and RMSC (see here).